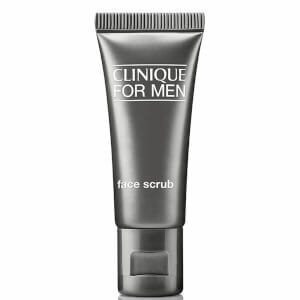 Clinique Happy for Men Anti-Perspirant Deodorant Stick delivers long-lasting protection against wetness and body odours. With a powerful, fast-drying formula, the deodorant gently glides on to skin for ultimate freshness, without leaving marks or stains. Lightly fragranced with the brand's cool, crisp and uplifting citrus scent. E.N.